Can’t come to us? We’ll come to you! We will gladly bring your medications right to your front door, free of charge. Call us today to schedule a delivery. We care about our community’s health! Our many services make managing patients prescription needs easy & efficient. 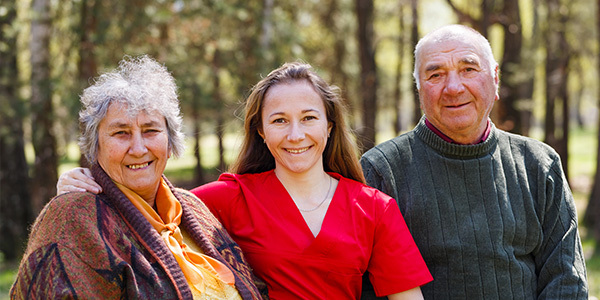 Our pharmacy strives to meet the needs of your family and can proudly compound your medications. 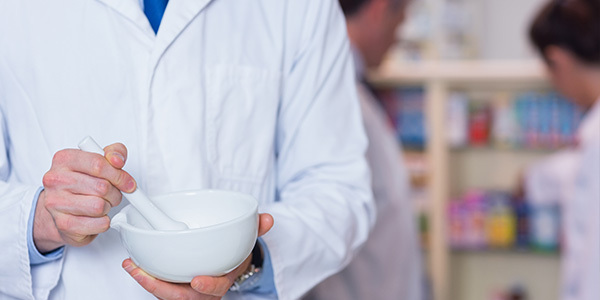 Compounding is the ability to prepare personalized medication for our patients. Many medications come in a tablet form, which is not suitable for all patients. Our pharmacist can take the active ingredients and create a prescription best suited for each patient. An online portal for facility staff to access important information about their patients in the pharmacy database. This system is secure, providing access only to authorized individuals via a personal login ID and password. Time is precious and we’re here to help! Access your family’s prescriptions wherever you are. We offer 4 convenient ways to request a refill, visit our prescription refills page for more information. Our pharmacy provides multiple packaging options, including the individual blister card and Dispill™ multi-medication packages. Dispill™ packages are divided into morning, noon, evening and bedtime doses for each day of the week; simplifying medication management and facilitating fast, accurate medication passes. A Synmed robot safely fills the Dispill™ multi-medication packages which are verified by a pharmacist to ensure accuracy. We offer two types of medication administration record (MAR) formats, a paper MAR which is fully customizable or an electronic MAR through Quickmar™. Quickmar™ offers real time medication changes to the MAR as orders are entered into the pharmacy software. Our packaging also allows for barcode verification with the electronic MAR, adding another layer of safety to medication passes. Our pharmacy software, IPS, is able to interface with most other eMAR systems for facilities with an existing eMAR. IPS offers an online portal for facility staff to access important information about their patients in the pharmacy database. Examples of uses include accessing orders, printing MARs, and reordering medications. This system is secure, providing access only to authorized individuals via a personal login ID and password. This is not an all-inclusive list of services. 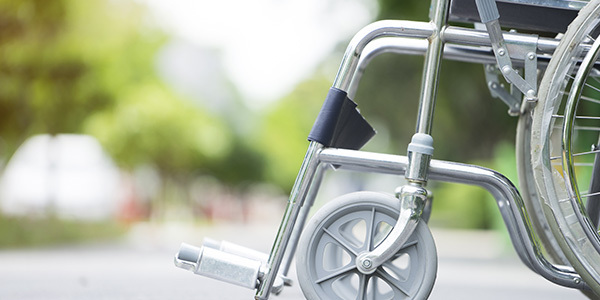 With our dedicated staff, we are able to customize our services to accommodate the individual facility and patient. 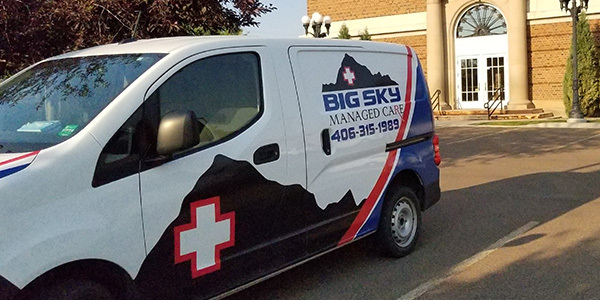 © 2019 Big Sky Managed Care.